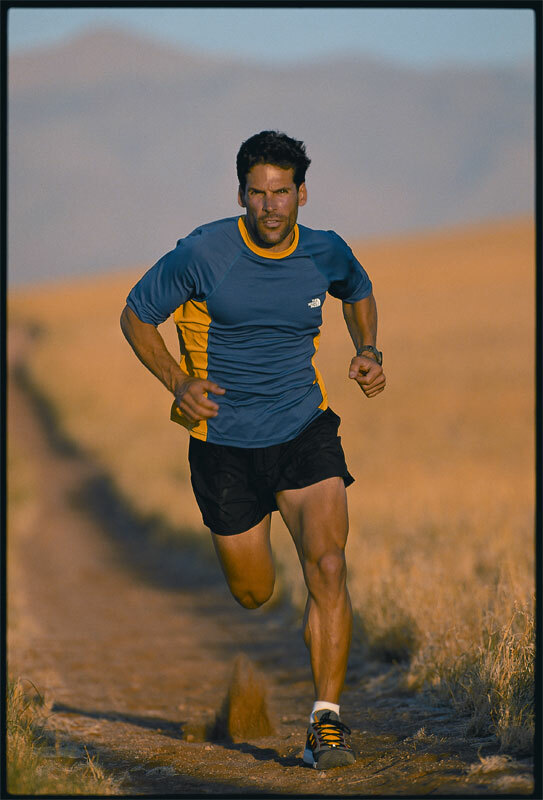 If you’ve never heard of Dean Karnazes, you shouldn’t feel too bad. He’s not a basketball player. He’s not an olympian. He’s not a billionaire. What he is though, is a marvel of what the human body is capable of. He’s the Ultra Marathon Man. 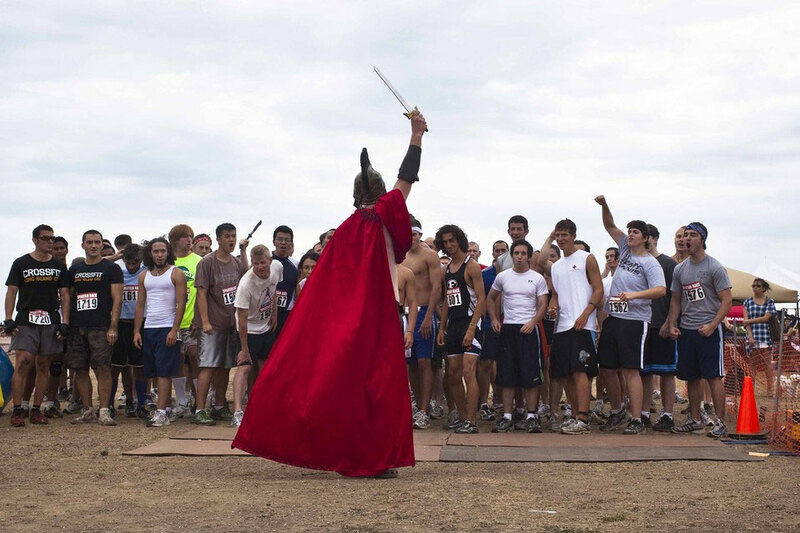 He ran 50 marathons in 50 days in 50 states. That’s pretty impressive. In fact he had an episode of Stan Lee’s documentary-esque show about Superhumans, and in it they revealed that his body has developed such a strong system for transporting lactic acid (the stuff that makes our muscles hurt after exertion) that his body maintains or lowers its levels while he’s running. That’s insane! I love that quote, because it’s so true. I love being comfortable, and for 27 years it’s made me happy. And it’s what made me weigh 360 lbs. Yep. I had a pound for almost every day of the year. While not quite morbidly obese, and given that I am rather tall, it’s not the number that would get me on Extreme Makeover: Weight Loss Edition, I’m still very unhappy with the condition my body is in. I’ve yoyo’ed numerous times, I’ve tried gym memberships, I’ve bought equipment, I’ve trained with the wife, etc. I’ve done lots and lots of wrong things and fallen off the balance beam every time. You only fail when you give up. If you don’t give up, you have not failed, you just haven’t succeeded yet. 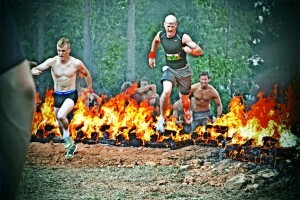 I’m training to race three races in January, February and March of 2012. Now’s the point where I tell you, I’ve never run a mile in my life. Despite having played football, and rowed Crew during high school. I was lazy even then! I did the least amount of work required and often less while making it look like I had done my part. I have no misconceptions. I know this is going to be hard. And I’ve already heard from several people that they don’t think I can do it. Or that they think I’m insane. But also, I’ve found a growing number of friends who think this is awesome. Who think I can do it. And of them, a small handful who have decided to take on the races with me. That’s the really awesome part. Not only am I being driven to succeed, but I’ve got a group of friends who want to share this experience. 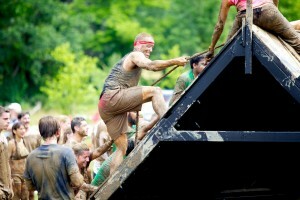 So the race is my end goal, but what about the in between? Where do I want to be when it comes race time? You have to earn your body, nobody gives it you. Well, based on my body fat percentage, and estimating muscle gain and target body fat percentage I’m looking to be around 275-290 lbs. I’m not looking to be musclebound, less Vin Diesel and more Jason Statham. Muscled, but not overwhelming, to be so would make my life nearly as difficult as being fat has. 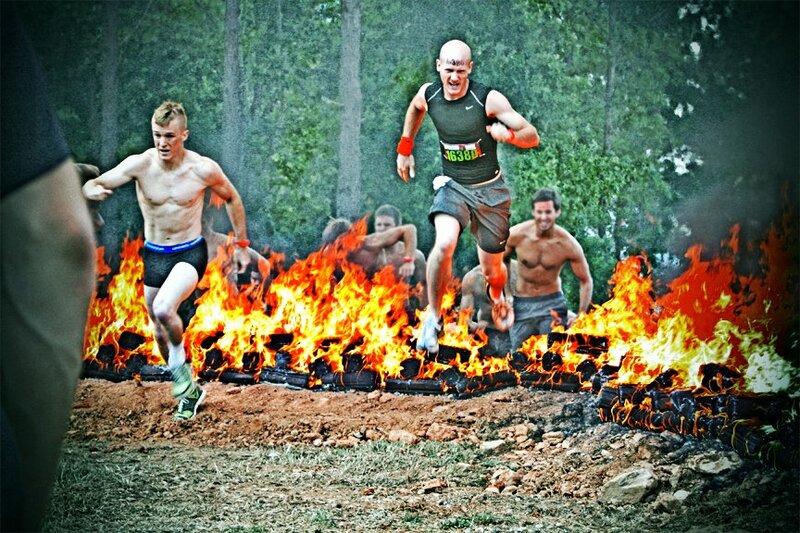 Athletically, for the 8 mile race I’d like to be able to run 10+ miles by then, because the obstacles will absolutely require higher stamina and energy. Now for another admission: I’ve never successfully down a pull up in my life. Maybe in elementary school but even then I don’t think so. So the obstacles will absolutely require upper body strength, not just fantastic stamina. So between the sizable weight loss, and the gained muscle, I’d like to be able to do 20 pull ups. So where does this leave me? I’ve got 205 days as of this publishing for the first race. That one is testing the waters. Then a month later I’ve got the 8 miler. And assuming that goes well, we’ve got a 3 mile to do just two weeks later. I’m stupidly, naively, heart warmingly, terrifyingly excited about this. I’ve got a candle burning, and with the working out and beginning to see results it’s turning to kindling that will soon become a raging inferno of… AWESOME! And now is the time I tell you, this is hardly the craziest thing I plan to do in my life. So be excited to see what else is in store! There comes a time during any workout when your mind says, “Okay, we’re done. Let’s go home.” Strength and power is when your body smiles and turns the other way. I’m so excited for you! Remind us when it gets closer and Charity and I will come cheer you on in Atlanta! I’ve admired you over the years for many different reasons, now I have one more. I have no doubt that if you put your mind to do this, you will succeed and then some.